Welcome to Warner Levitzson Teak Furniture. 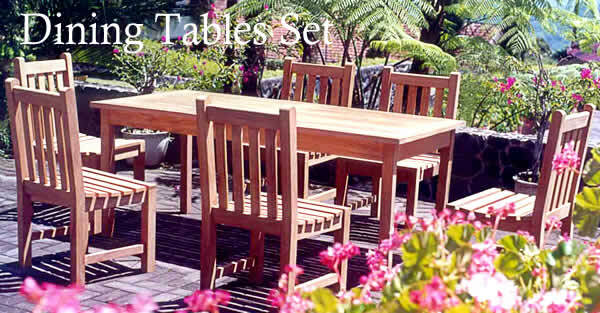 Warner Levitzson Teak Furniture is crafted from 100% RENEWABLE PLANTATION GROWN SOLID PREMIUM TEAK ( Tectona Grandis), a durable hardwood that performs beautifully in any climate. Teak's high oil and rubber content make it virtually immune to rot. Teak has been used for its durability on the island of Java for centuries to build fishing boats and sailing ships as well as temples, houses and furniture. The unique character of teak lies in its natural and timeless aura. Furniture made from teak blends into any surrounding. Dimension: W12 x H1.8 x L12"